Nepeta subsessilis Washfield is commonly known as 'Catmint'. 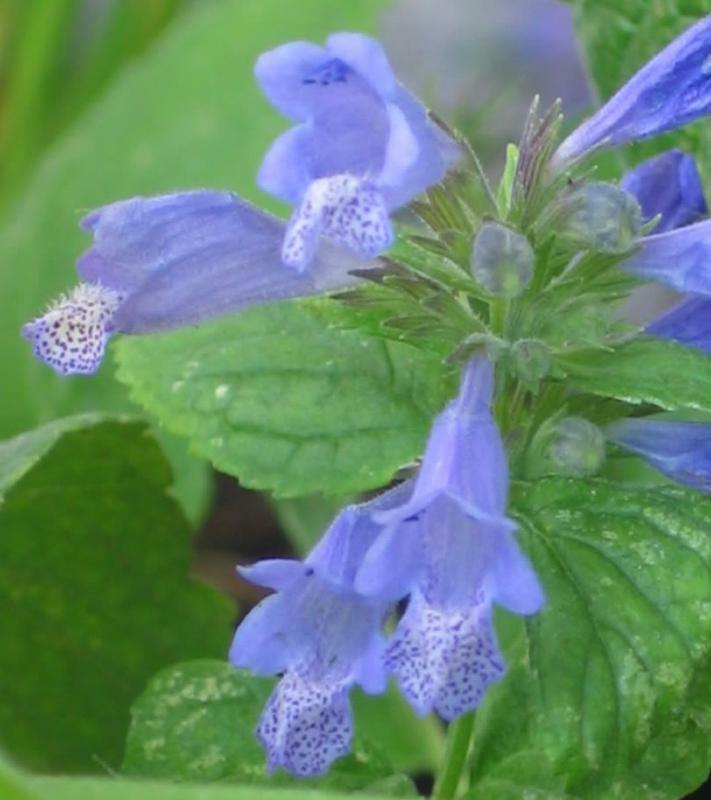 This is a lovely catmint variety with aromatic deep, green foliage. 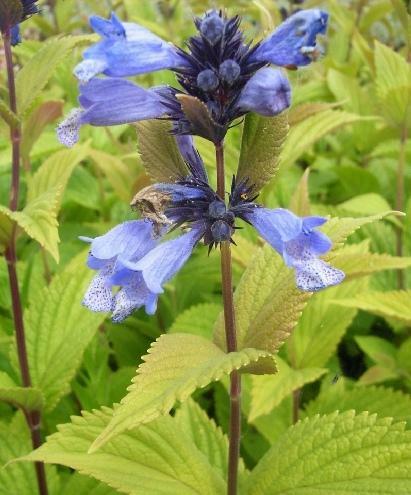 This perennial produces vivid blue flowers continuously throughout the summer, right into September, attracting bees and butterflies. Prefers full sun and a well drained soil. Hardy. Height 0.60 m, spread 0.45 m. Supplied in a 9cm pot.